This site was intended for women to have an opportunity to discuss real, genuine issues that we all have. Let’s get to the core of who we really are and start learning to speak and live our truth. The story of Eve is not simply a story, it’s “our” story. Every woman that has breath can identify with pain. Pain is the common thread that has been woven into all of us. I’m allowing you to peek behind the curtain of my pain. By telling my whole story in hopes that you too can see your story. Do you have a question about a life related issue that you would like answered? If so, ask Eve. Don’t let fear or pride rob you of the opportunity to ask others for help. We all go through things and none of us have all the answers. As a daughter of a pastor, Renee L. White grew up in a strong spiritual household. Her parents instilled the values of education and hard work into their nine children. 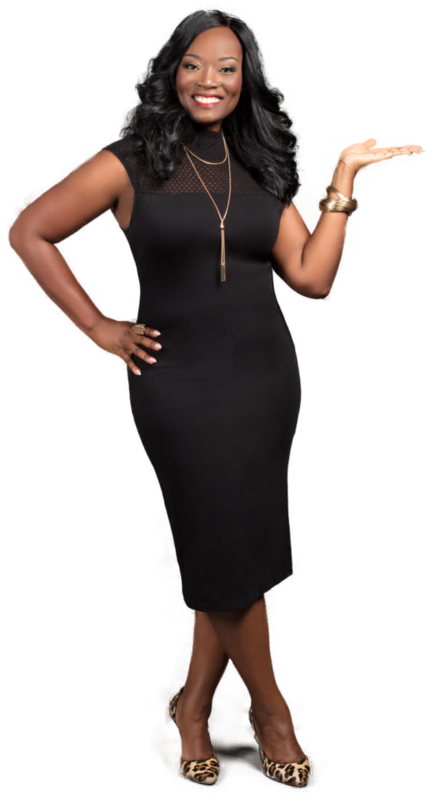 Despite humble beginnings, at a young age, she envisioned herself speaking before thousands of people. 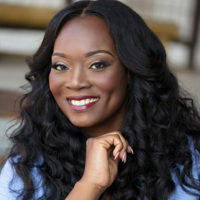 Today, Renee’ L. White is a high-energy orator who utilizes her wit and charm to break down barriers and connect with her audience. Her creative storytelling captivates audiences, allowing them to escape and reevaluate their current situation. She challenges her audience to see themselves in a different light, allowing them to transform and become the BEST version of themselves. We want to connect with you. Click here to listen to podcasts that share day-to-day experiences and thoughts of women just like you. Would you like to interact with me in person? Great! Check out my calendar for an upcoming event near you! 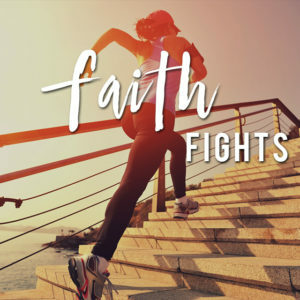 Get ready for the Faith Fights series! Stay tuned to the Uncovering Eve Facebook page for more information.